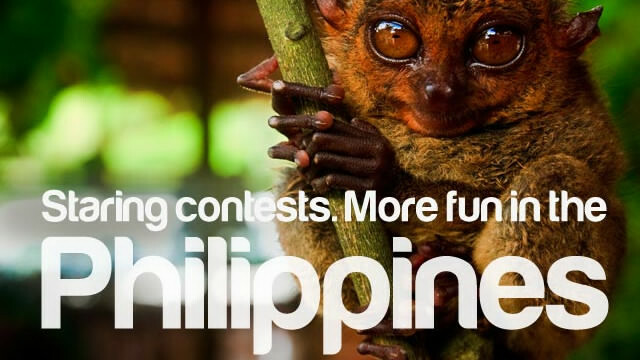 The Philippines continues to attract global attention, as the Department of Tourism’s It’s more fun in the Philippines branding campaign bags the Readers’ Choice for the “Fun” category of the Yomiuri Advertising Award 2013. The awarding ceremony was held on June 14, 2013 at the Prince Tower Hotel, Tokyo, Japan. Started in 1984, the award was conceptualized with the goal of inviting the readers’ participation in the selection of winners. The award is composed of two main parts: (1) advertisements created by the readers and (2) advertisements selected by the readers. The success of the Department of Tourism’s (DOT) may partly be attributed to the power of social media, this being the launching pad and source of never-ending support. The “fun stuff” of the website has engaged browsers and supporters to contribute their own versions of the memes. Through the apps, some of the best products have been utilized as materials for above-the-line and below-the-line advertising. “It may be beginner’s luck as this is the first time that the DOT has advertised in Yomiuri, one of Japan’s leading newspapers. We were told that the DOT is the only national tourism organization [NTO] recipient under this category which could mean one thing: we are undisputedly fun,” DOT Tourism Attache to Tokyo Valentino Cabansag shared. Japan remains the third biggest generator of tourists to the Philippines, contributing 179,984 visitors or 8.95% of the total 2.011 million from January to May this year. “Japan’s economy is slowly on the rebound and the shift from long-haul to short-haul destinations augurs well for our country which is a favorite resort destination in Asia. However, we need to raise our comparative advantage in other product offerings. Aside from continuous brand awareness and goodwill activities with consumer and travel trade, more in-depth studies of the market segments will enable our industry to better prepare destinations and products that will match evolving preferences,” Assistant Secretary of Tourism Benito C. Bengzon, Jr., head of the Market Development Group said. “Tourism is only as strong as the support and interest on the ground. We at the DOT continue to look up to our partners in the industry in finding ways to turn our vision into reality. The beauty of our branding campaign is that it invites people from all walks of life to join in and come up with their own versions of the catch phrase. That is to say, there’s plenty of room for creativity and participation. 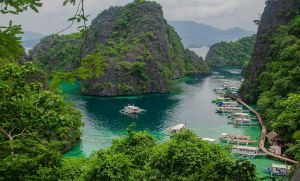 It’s more fun in the Philippines is more experiential, dwelling on real and palpable experiences. 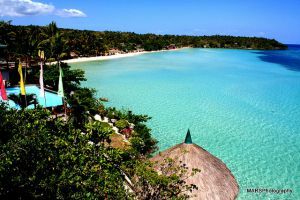 Indeed, what started as a simple slogan has now become a country statement and a badge of pride among travelers, Filipinos, and foreigners alike,” Secretary of Tourism Ramon R. Jimenez, Jr. said in a separate interview.